So you want to build up a home gym? Congrats! 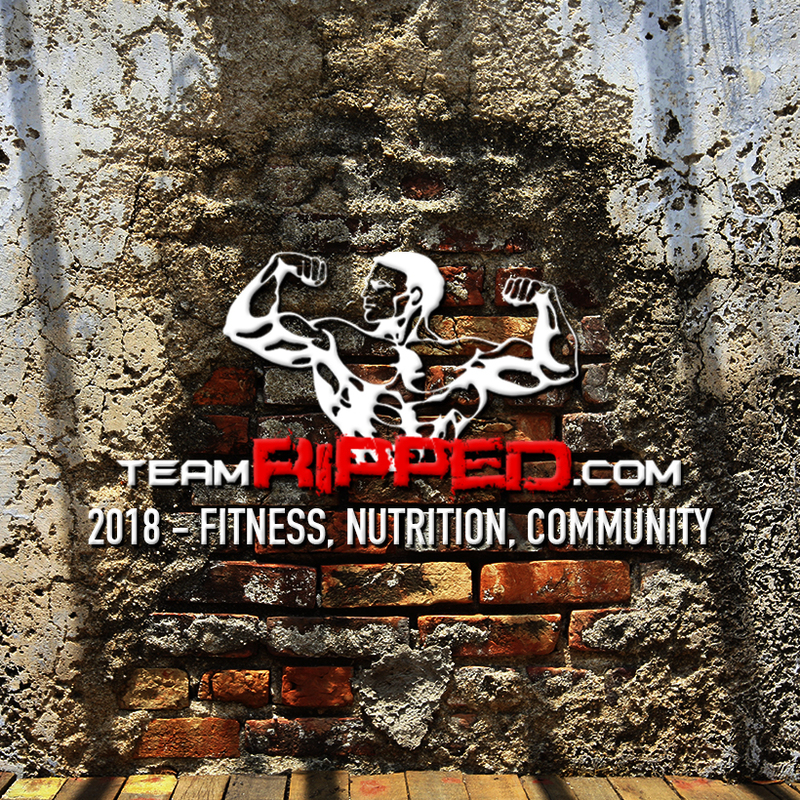 Maybe it’s last minute Christmas ideas your wife needs… Maybe the fitness bug has really bit you… Maybe you have completed a program or two and you KNOW this is your thing now…. Maybe you just want a real, dedicated space to push play. Whatever the reason, IMO building a home Beachbody gym is a great investment! Today’s post will cover a minimalist Beachbody gym. A gym for Beachbody? Isn’t that against the point of BB? LOL Yes and no. True, you can do Beachbody workouts with very little equipment and space. I did! My first round was in my living room, in front of my TV, and with some adjustable dumbells. Please start there! #1) Just get some adjustable dumbbells! 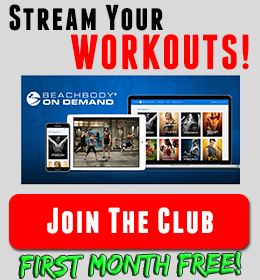 This is my #1 for a home Beachbody gym. If it is in the budget or you can save up some $$$, you want real weights. Bands can work well, but they aren’t as good as dumbbells. My recommendations are Selecttech 552s or Powerblock Elite 50s. Both are awesome dumbbell sets. I have owned them both LOL The advantage of the PB is they are expandable. 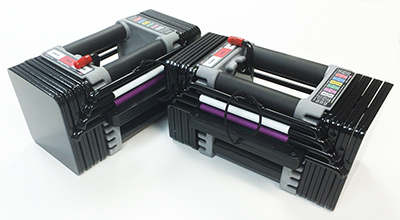 The big advantage for the Bowflex Selecttechs is the feel of a real dumbbell. My suggestion… go to a sporting goods store and try them out. See what you like more. Make is thrifty! Want to save more $$$? Being patient and checking Craigslist regularly can score you some awesome deals. Just wait and check it often. This is my #2. Right after great dumbbells, it’s best to replace those pull downs with real pull ups. There are a few options here. 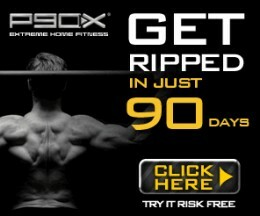 P90X Door Mounted Pull Up Bar – Beachbody has a great pull up bar for your doorway. Again, this is how I got started. It’s quality! It held my 260# and even weighted pull ups as I went into my other rounds. 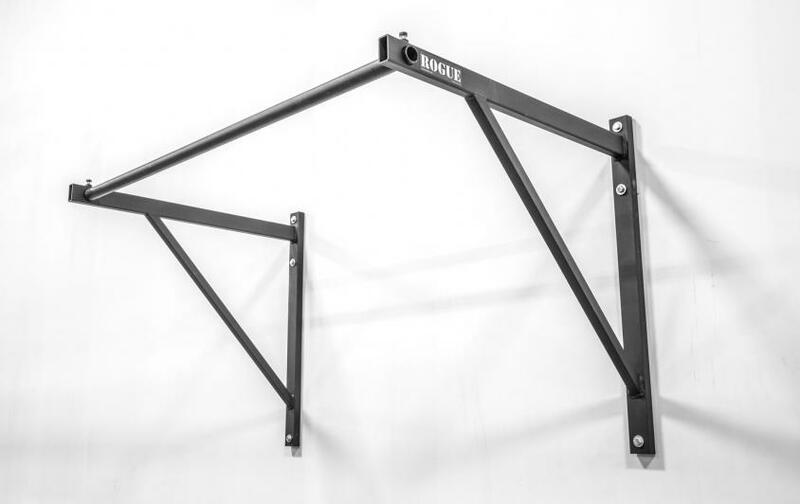 Rogue P4 Pull Up Bar – If you have space and can drill some holes in your walls, this is BULLETPROOF! I switched over to this bar when I moved into my home office to work out. It is super solid and you can more easily do things like levers. **I’m not affiliated with Rogue at all.. that is just a link to the page. Easy to overlook but push up stands help a lot. Ergonomic design to protect your wrists and the ability to go really deep on your push-ups for more muscle growth. 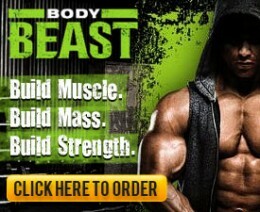 My only recommendation here is the Beachbody PowerStands from Tony Horton. I have both some original metal ones and the polymer generation 2 stands. Both are rock solid. I know you can find cheaper stands, so try them out, what I will tell you is this. I have never been let down by the TH PowerStands. They are the most stable of anything I have tried and they last. I won’t have to replace either pair, ever. So there you have it… that is where Coach Wayne would start for a Beachbody gym at home. That is all you need to get crazy ripped and super strong. Is there anything I missed? Comment below and let me know. Next time we will handle how to grow your gym as you want more options and more fun!